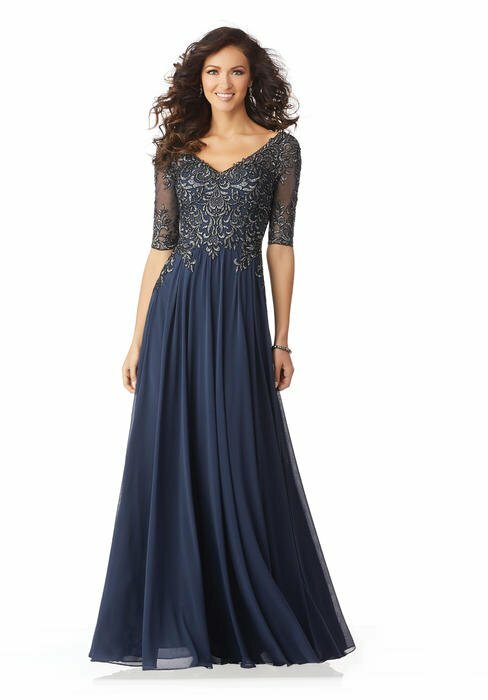 Featured Styles T Carolyn, Formal Wear, Best Prom Dresses, Evening Dresses, Plus Sizes, Gowns Mother at the wedding. 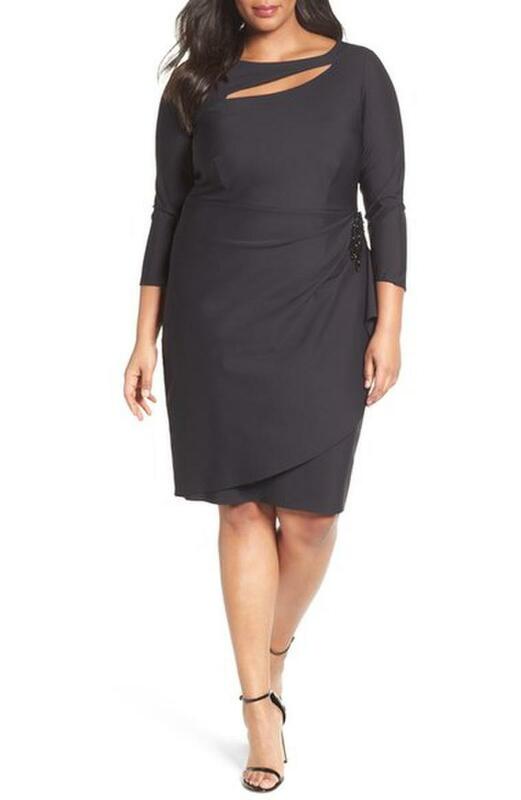 Featured Styles is a cross section of all of our favorite dresses and gowns that are either the newest hottest looks, best fitting, or proven most flattering styles. These styles are showcased not only because of their appeal, but because we typically have lots of stock hanging on the rack for you to try on. 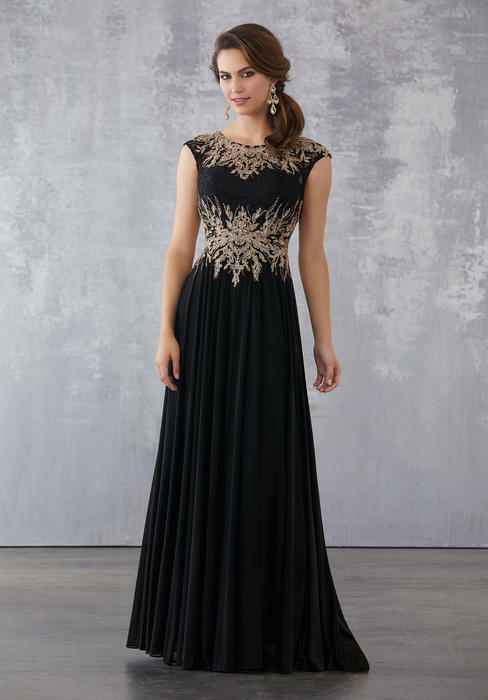 We believe that it is important to have multiple sizes - in a variety of colors for you to try on giving you the ability to take your special dress or gown home that day - removing the stress of guessing about sizes, colors, and the need to wait on order/delivery time which can sometimes takes several months. These amazing styles are ready to go out the door with you for your Cocktail Party, Gala, Company Party, Anniversary Party, Wedding - as Mother of the Bride or Mother of the Groom (for all kinds of weddings), Mother or Guest for a Quinceanera, Bridal Shower, Bridal Lunch, Rehearsal Dinner, Cake Cutting (yes, we have special dresses and gowns for the Bride for her events), Engagement Parties and Black-Tie Events. 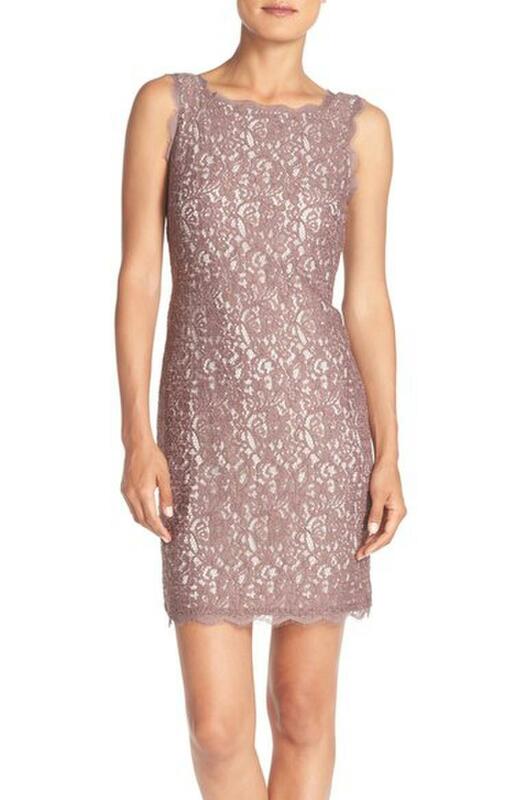 You will note that there is a cross section of prices which range from below or comparable to department stores to all the way to couture. We give you choices. Our Mission is to bring you all of the best styles from all of the best designers in all price ranges and all size ranges (Size 0 - 28W) for all of your special occasions and have them in stock for you for your convenience.